Only confirmed tour dates are listed. VIP Experiences are available at most shows. 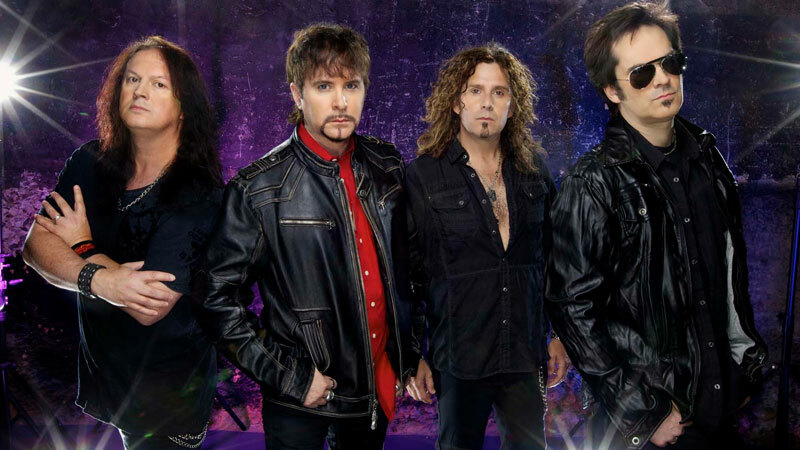 If you would like to have FireHouse play at your event, please submit your request by completing the Booking Request form and a representative will contact you.